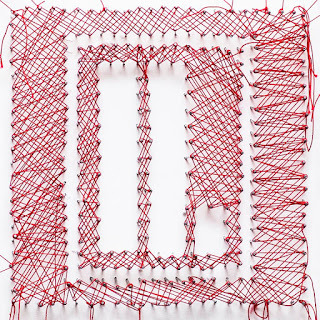 Letlive. posted a message on their Facebook page announcing their break-up. 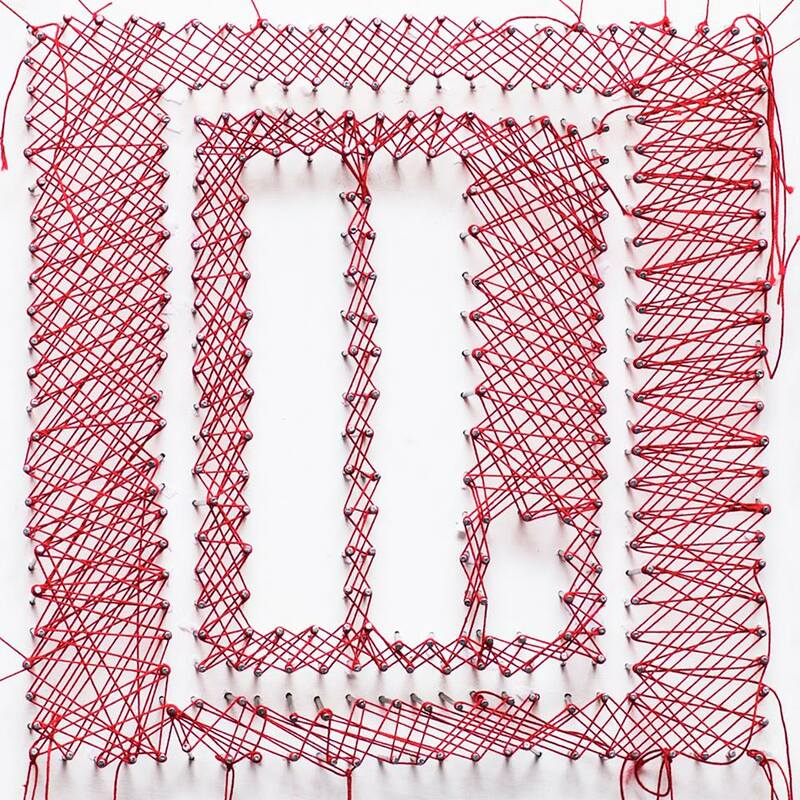 According to the band, which started "in a garage in a small suburb of Los Angeles", and which over time grew beyond any expectation, has reached the point where "a divergence in views and aims has developed within the camp- and, for the moment, the impact that has on letlive. as a group is that there will be no further activity for the foreseeable future". We're always sorry for not getting to see the band earlier but we are hoping that the guys will continue to create music.